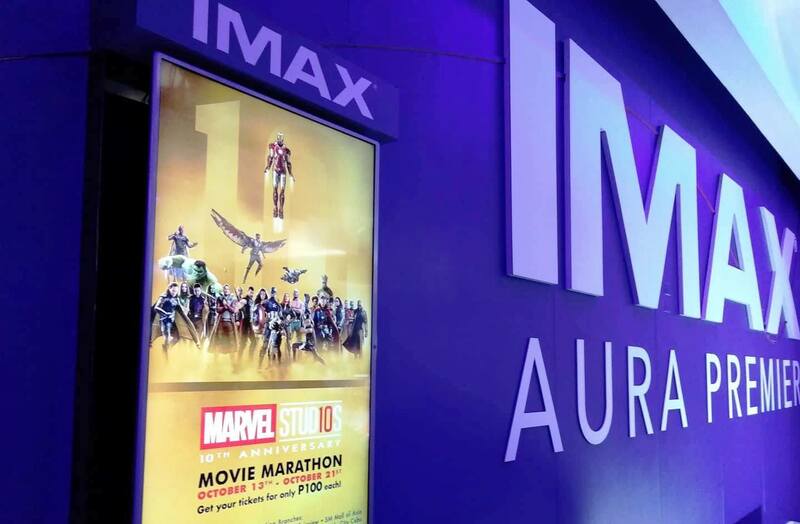 To kick-off Marvel Studios’ 10th year mark in the entertainment scene, SM Cinema joined forces with The Walt Disney Company Philippines to bring back not one but 16 Marvel Studios films in theaters for the most ambitious movie exhibition of the year, the Marvel Movie Marathon! The Marvel Movie Marathon features 16 of the biggest titles from the Marvel Cinematic Universe (MCU) films namely: Iron Man, Captain America: The First Avenger, Thor, The Avengers, Thor: The Dark World, Captain America: The Winter Soldier, Guardians of the Galaxy, Avengers: Age of Ultron, Ant-Man, Captain America: Civil War, Doctor Strange, Guardians of the Galaxy Vol. 2, Thor: Ragnarok, Black Panther, Ant-Man and The Wasp, and Avengers: Infinity War. Marvel movie buffs can purchase a ticket at PhP 100.00 per movie or an all-movie bundle for the 16 films at only PhP 1,200.00. You can also have a chance to secure advance tickets of the highly-anticipated Marvel Studios film, Captain Marvel which will be groundbreaking in theaters in March 2019. So what are you waiting for? Be part of Marvel Studios’ biggest year as it celebrates its 10th anniversary, starting off with the Marvel Movie Marathon at SM Cinema! Catch the movies in select SM Cinema branches in SM Mall of Asia, SM Megamall, SM City Davao, SM Seaside Cebu, SM City Manila, SM City Sta. 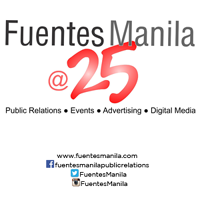 Mesa, SM Aura Premier and SM City Fairview from October 13 to 21. You may also book your tickets through the website, www.smcinema.com or download the SM Cinema mobile app. Just stay tuned and follow /SMCinema on Facebook and @SM_Cinema on Instagram for updates!